You searched for which does not fit your . We've redirected you to ZZ74122, which has the proper fitment. Standard filter nothing much more can be said. Great oil filter. Doesn’t get in the way of the plastic drain pain when you’re removing it during service. FIT AS EXPECTED . WITH NUT ON FILTER MAKES IT EASIER TO LOOSEN . Great oil filter! You won’t be disappointed. 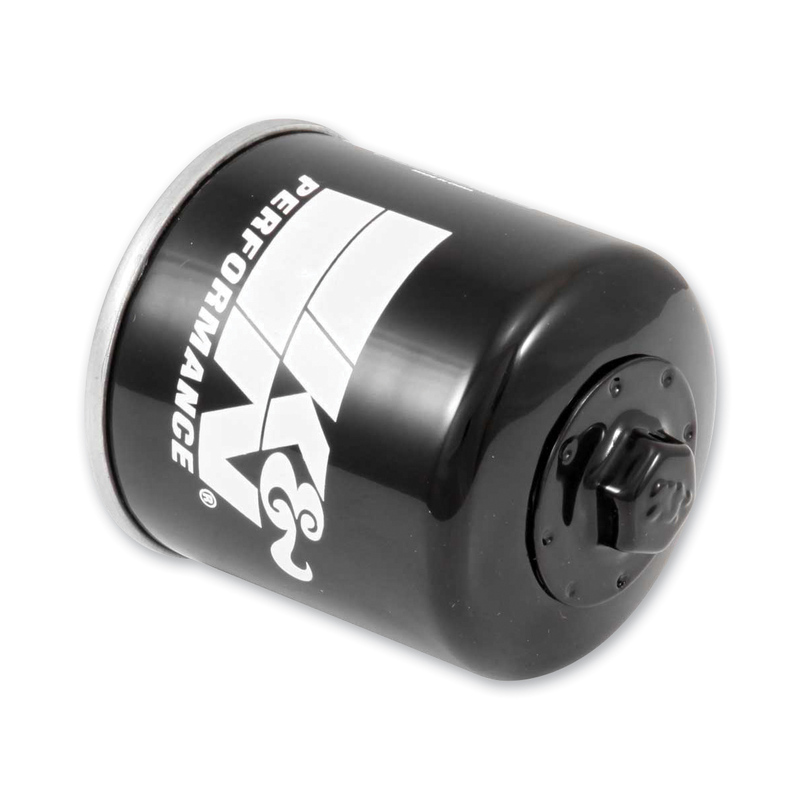 My go to oil filter —easy wrench on and off. Works great with 50weight. Heavier case so that it deflects gravel that is thrown up against it. And the nut makes it easier to change than the stock filter.